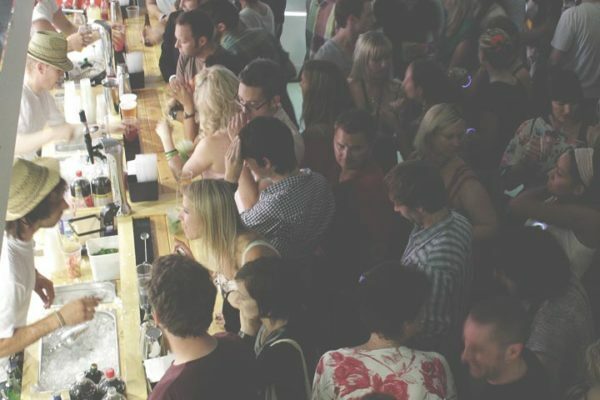 Mixology Events have hosted unique events for a range of clients, be it for team building, a hen do or simply a get together of friends. 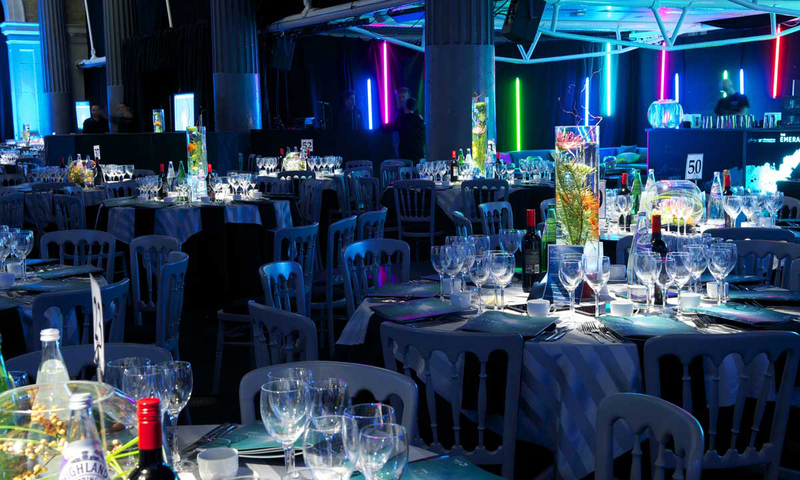 We offer full event customisation from the menus to the aesthetic to make you sure you receive the event you desire. We have a portfolio of differently themed cocktail bars and can also offer the option of providing an entirely original bespoke bar. 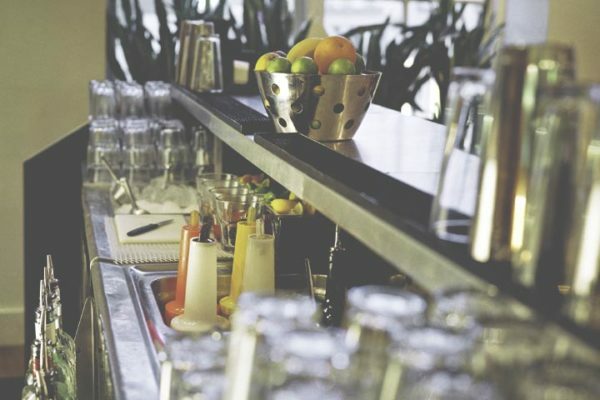 Our mobile cocktail bar hire allows us to bring our cocktail services to any location of your choice within the UK. 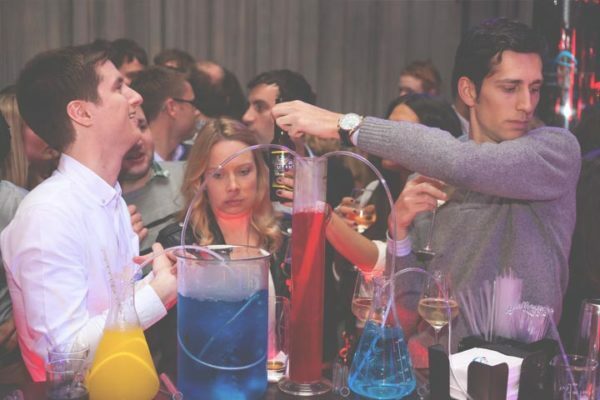 Mixology corporate events can be divided in two main categories – choose from either our 100% interactive cocktail masterclass, or our all-inclusive mobile bar hire service. 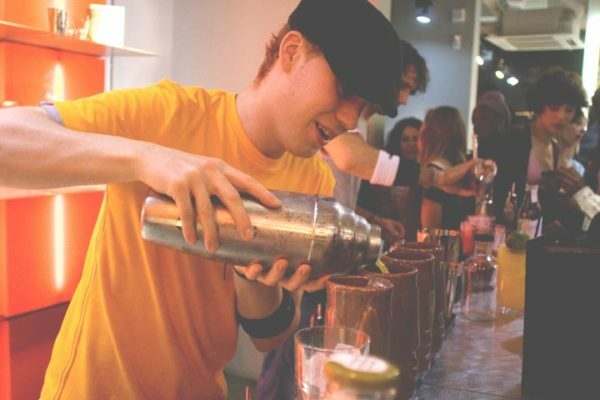 Mixology Events’ services can be integrated into your press events – we work with your brand to deliver upmarket and brand specific cocktail bar experiences.